Rest is essential in order to enjoy all that Penticton has to offer. We have accommodations for every budget and desire. Stay close to the action downtown or escape to your own private retreat. 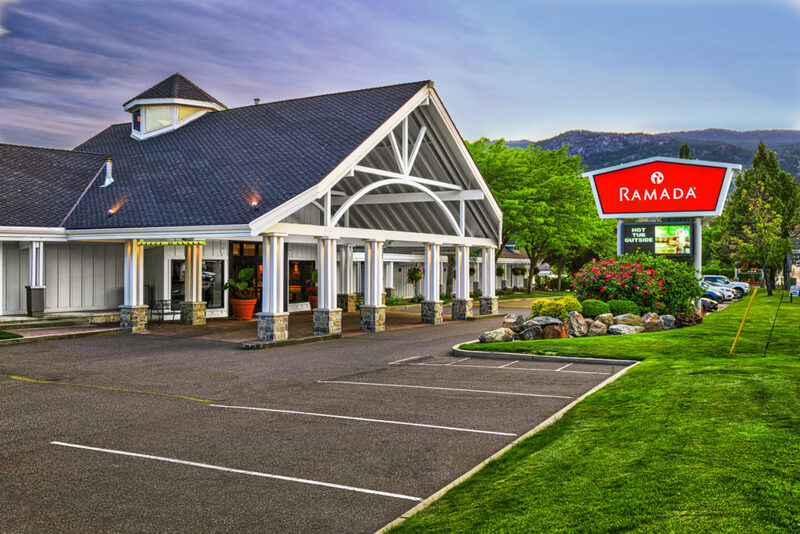 Penticton offers over 1,700 guest rooms. 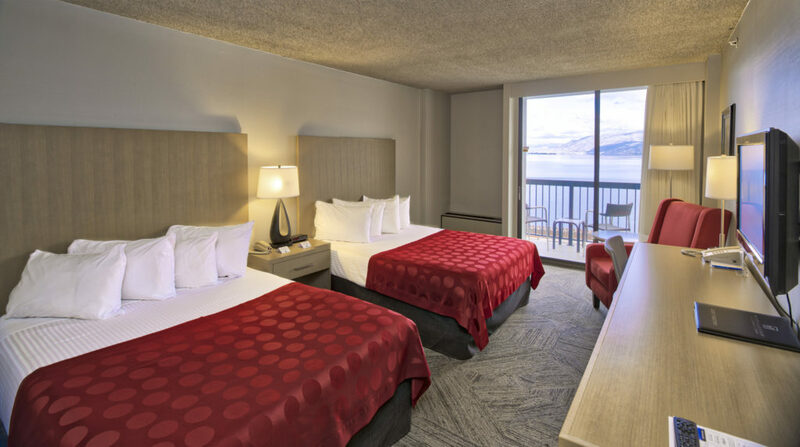 Lakefront resort with views of Okanagan Lake and surrounding mountains. Only 1.2 kilometres from The Penticton Trade and Convention Centre. 125 luxury rooms and suites. 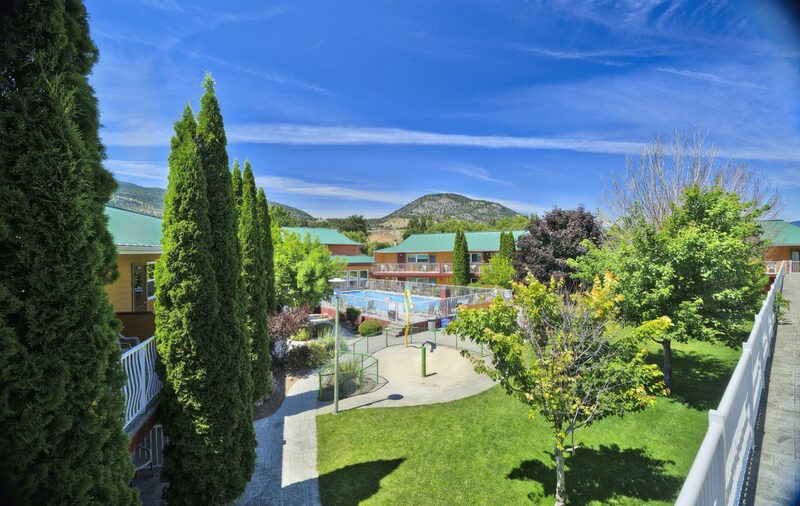 Located on the Penticton Golf Course just 900 meters from The Penticton Trade and Convention Centre. Offers 36 renovated rooms and suites. Located directly behind the Penticton Trade and Convention Centre. 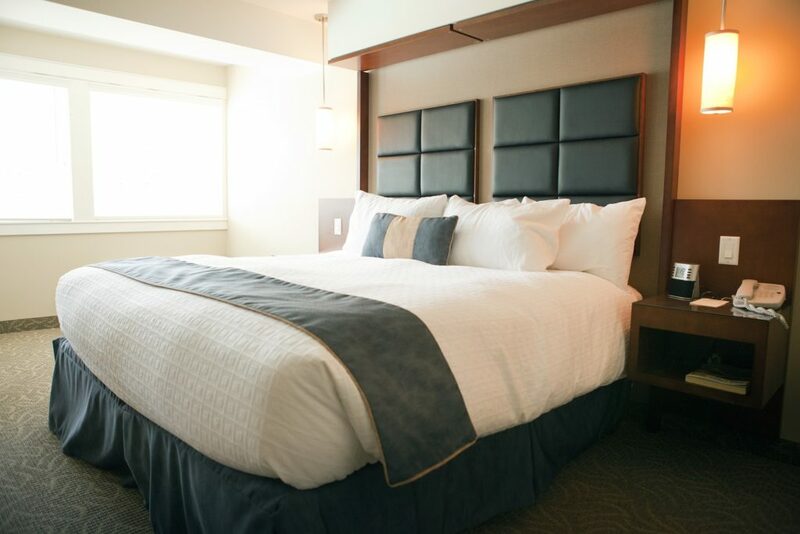 Offers 140 comfortable guest rooms. 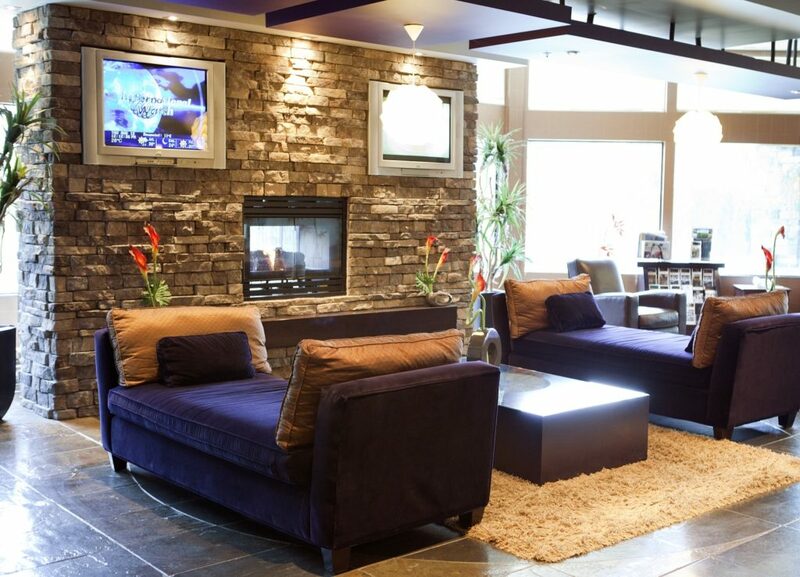 Located 350 meters north of the Penticton Trade and Convention Centre. Offers 110 newly renovated rooms and suites.